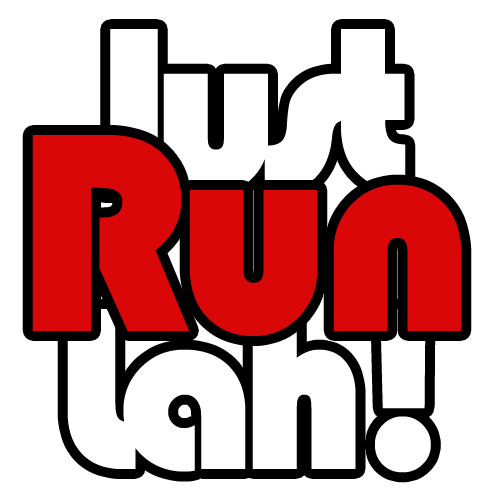 Road Closure Information: MHWH Night Run by AIA Vitality @ Putrajaya | JustRunLah! The second leg of Malaysia’s biggest night run series, MHWH Night Run by AIA Vitality, will hit Putrajaya on Saturday 30th July. The MHWH Night Run by AIA Vitality will see the largest of this year’s trifecta of runs take place at Dataran Putrajaya on Saturday 30th July from 5:30pm to 01:30am the following day. With over 14,000 runners expected, Malaysia’s administrative capital will be a hive of activity as attendees are entertained by celebrity emcees Mark O’Dea and Natalie Kniese, DJ Dangerdisko, and games by title sponsor AIA Vitality. Dataran Putrajaya will close to traffic from 5:30pm – 2:00am, with traffic disruption expected along Persiaran Perdana from 7:40pm – 11:00pm. A temporary interruption at Lebuh Wadi Ehsan from 7:40pm -11:00pm. 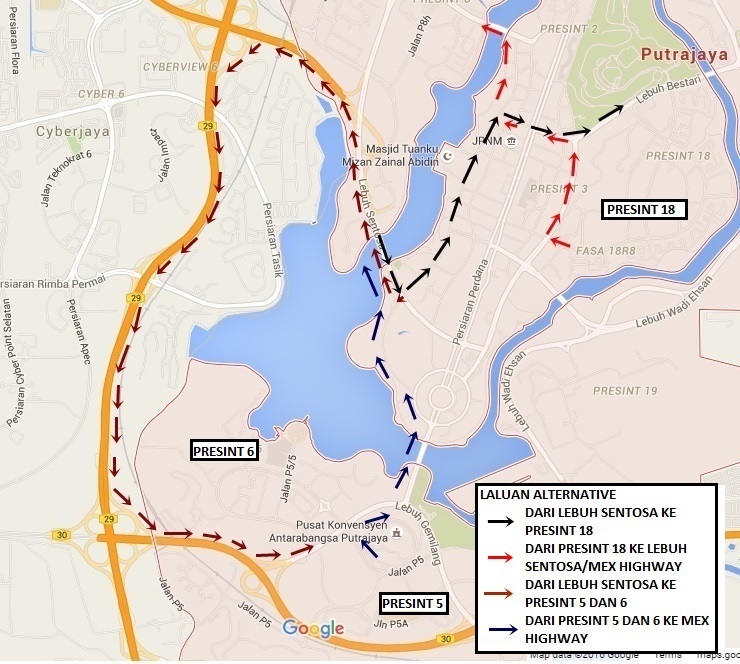 Traffic disruption to Lebuh Sentosa and Persiaran Perdana from 7:40am – 11:00pm. Lebuh Sentosa vehicles through Persiaran Perdana will be diverted to Jalan Tuanku Abdul Rahman. Closure of Jalan Tun Hussein at Presint18 from 7:40am – 2:00am. Runners and supporters of MHWH Night Run by AIA Vitality are encouraged to plan their journeys ahead of time. For a fuss-free ride they can also take advantage of our exclusive discounted journeys with event partner Grab Malaysia. Grab Malaysia is offering RM7 off on all journeys to and from Dataran Putrajaya between 12:00pm Saturday 30th July and 03:00am Sunday 31st July 2016. Simply enter the promo code: MHWHPUTJ2 to redeem your discount! Please ensure you manage your routes accordingly to avoid extended waiting periods. For further information on the MHWH Night Run by AIA Vitality, including race route maps, please visit the official site. NB. Any further closures or amendments to the above traffic diversions will be at the discretion of the authorities.